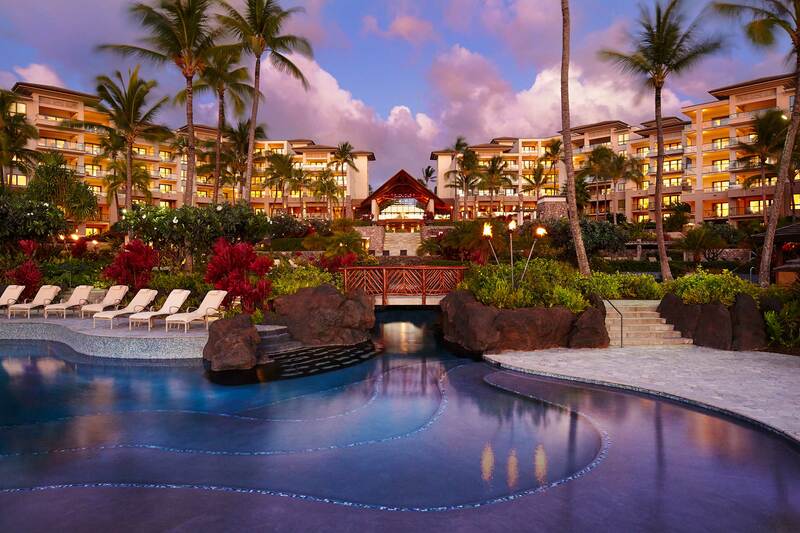 Future brides and grooms who want to get engaged while on vacation at a beautiful island resort will love the latest package from Montage Kapalua Bay. 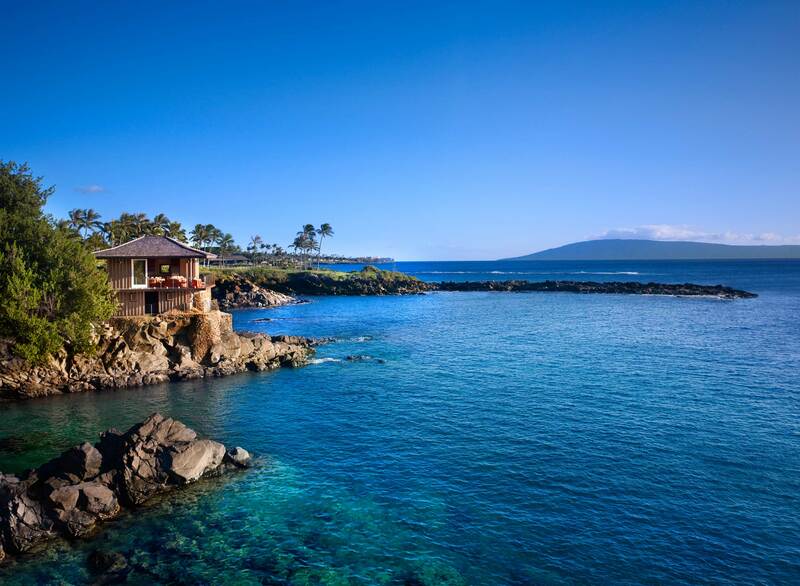 Set across 24 beachfront acres on the island of Maui, the Hawaiian hotel offers comfortable all-suite accommodations with spacious living rooms, private lanais (balconies), and luxurious bathrooms. 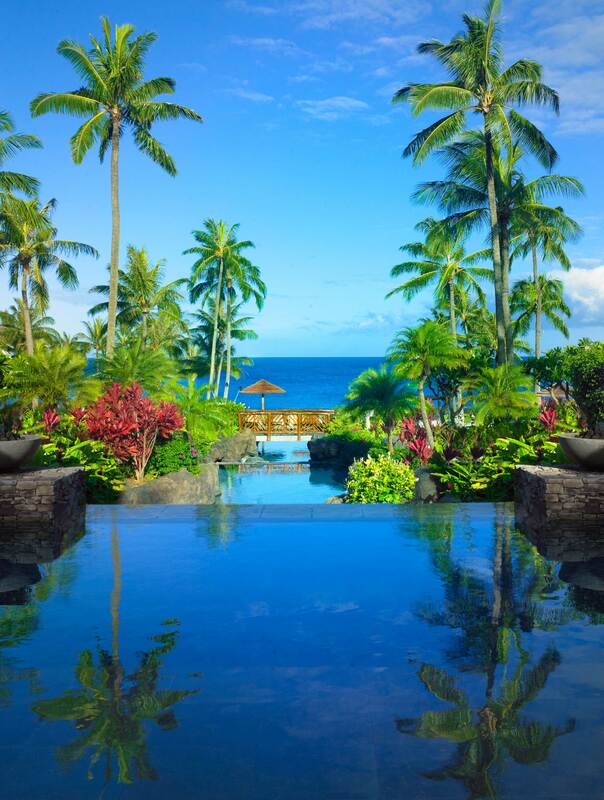 Overlooking the sparkling Kapalua Bay, guests are invited to relax by the lagoon pool, enjoy spa treatments influenced by the tropical surroundings, and dine on island-inspired cuisine at any of the on-site restaurants or bars. 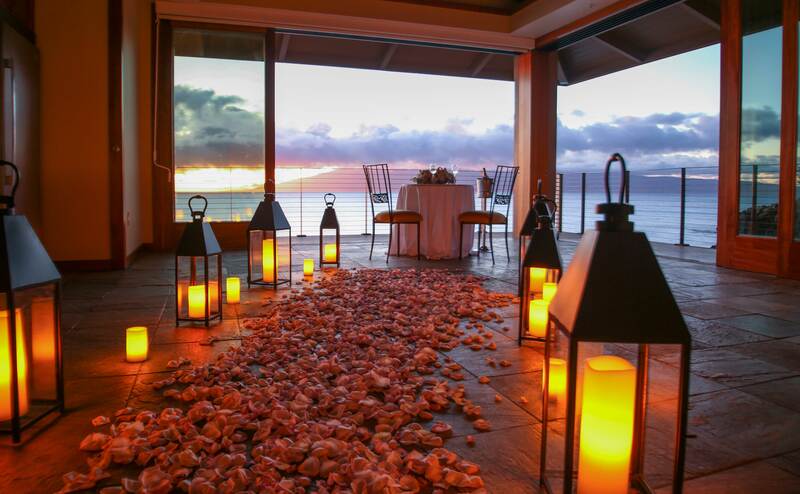 Just in time for Valentine's Day, the “Love is in the Air” package includes a three-night stay in a premier ocean-view penthouse where the couple will relax before visiting the Cliff House venue, which will be decorated with a dreamy rose petal pathway. Champagne and a solo musician will set the tone for a world-class proposal – with a twist! 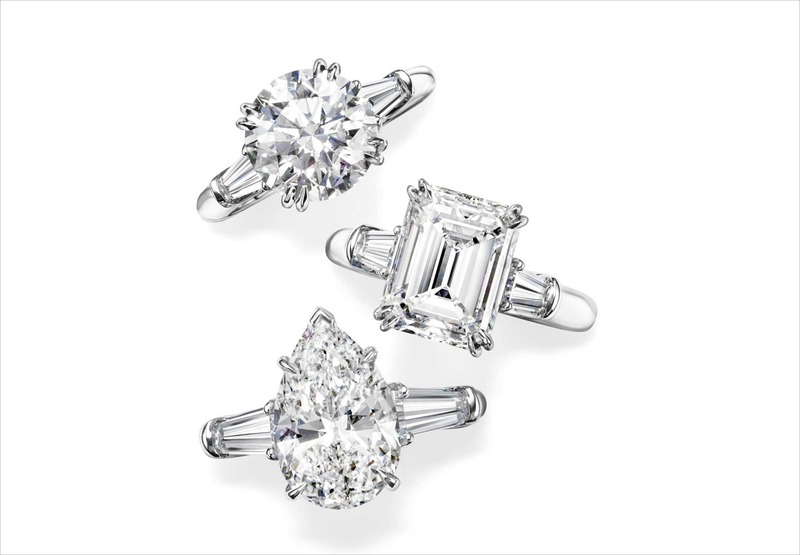 When popping the question, an empty Harry Winston box will be presented – giving the couple the opportunity to select an engagement ring of their choice, together. 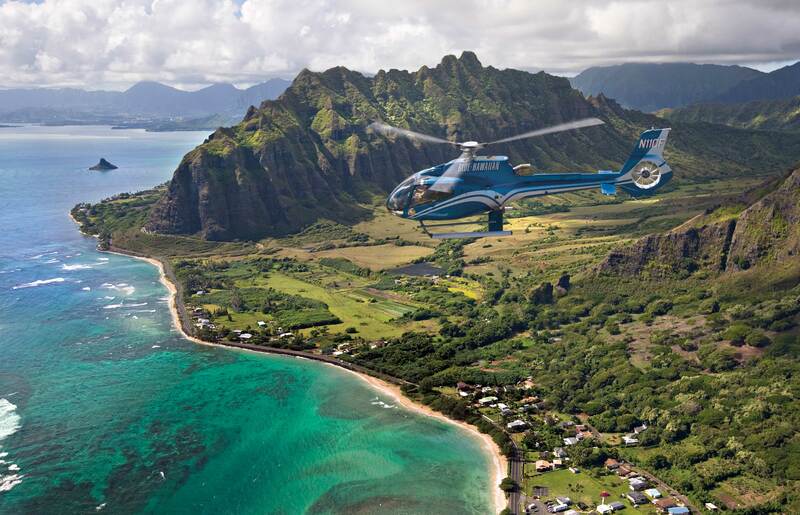 They'll be whisked away on a private, Blue Hawaiian Helicopters tour to Oahu, where they'll toast Champagne during a private consultation at the House of Harry Winston. Once back at the hotel with a ring of their choice (available at an additional cost), the affianced pair will blissfully enjoy a one-hour engagement photo session with Pacific Dream Photography, a couples package at Spa Montage Kapalua Bay, a romantic dinner at Montage Kapalua Bay’s signature restaurant Cane & Canoe, and daily breakfast for two at the same eatery. The “Love is in the Air” package price begins at $20,000. Valid for travel dates now through December 20, 2017; minimum three-night stay required. 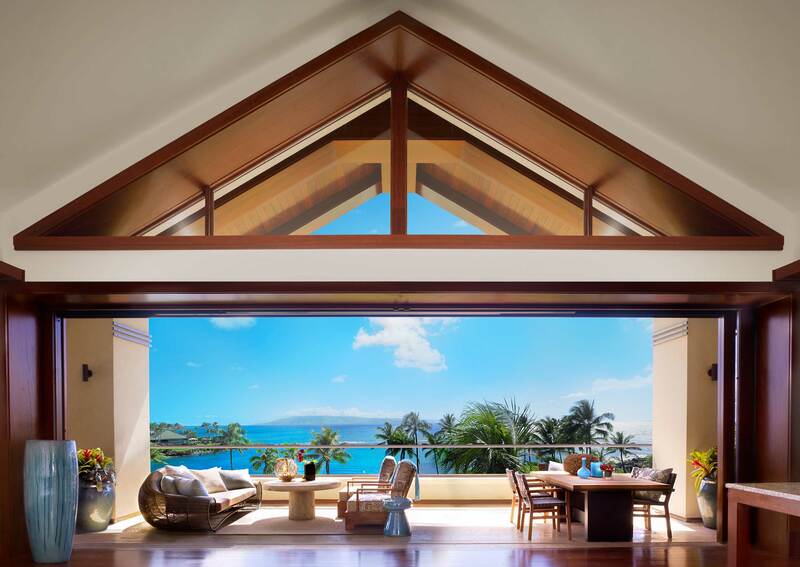 For more information, call 808.662.6600 or visit montagehotels.com/kapaluabay.